SkinMedica Rejuvenative Moisturizer plumps and hydrates skin. With SkinMedica Rejuvenative Moisturizer, you can achieve a perfectly hydrated complexion and address signs of aging at the same time. Great for normal to dry skin, this lightweight formula helps to reduce roughness and promote soft, supple skin. It contains sodium hyaluronate, a derivative of hyaluronic acid, to help bind moisture to the skin, plus vitamin E for antioxidant protection against free radicals. Vitamin C helps create an even tone and a healthy, youthful glow. Apply this lotion to your face and neck twice a day to keep skin smooth and healthy. 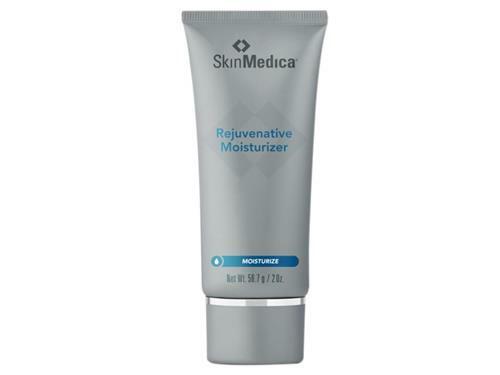 Prevent moisture loss with SkinMedica Rejuvenative Moisturizer. 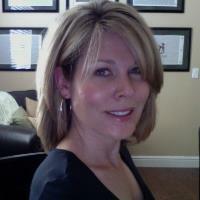 Tell us your thoughts about SkinMedica Rejuvenative Moisturizer and receive 50 rewards points!